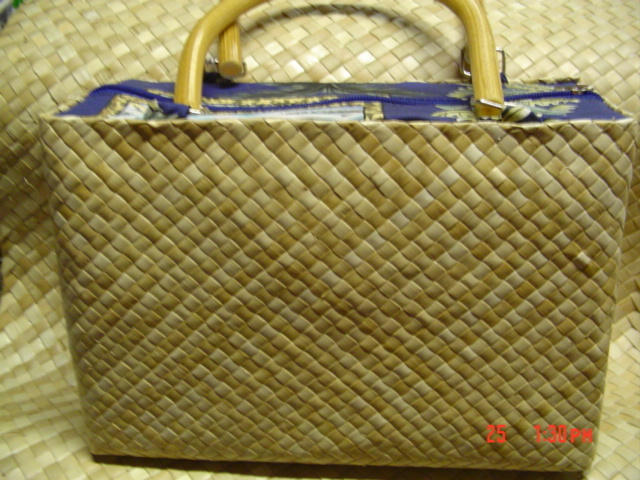 *Hawaiian Handbags and Purses made with Lauhala from Busy Bees Hawaii! From Hawaii and the Pacific! to heavy, oversized, fragile and bulk orders. Customer service will email you with the actual cost of shipping.